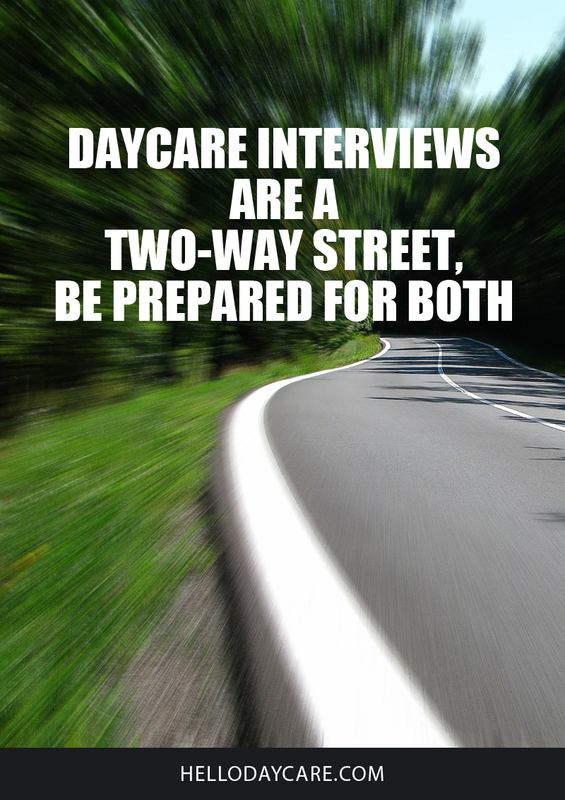 When preparing for an interview in your in-home daycare, just remember that it is like a two-way street. It goes both ways. You get to do the interviewing too. 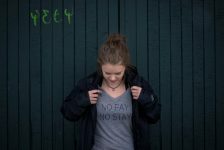 In this article, we will be discussing things to take in consideration when doing the interviewing and when being interviewed. 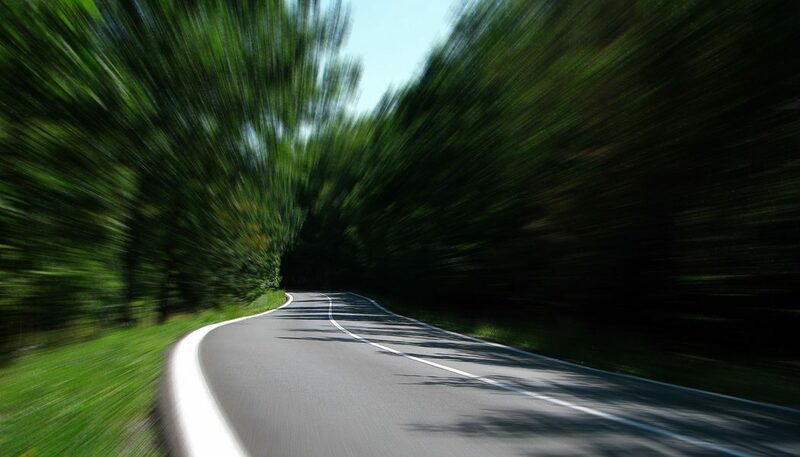 Remember a two-way street is a situation in which both sides must put forth an equal amount of effort to achieve a desired result. Which in this case is the best care possible for said child. What are your plans for preschool? Has your child ever been left with another caregiver? How long is it okay to let your child cry during transition? Does your little one have a lovey or an item they are attached too? Do my hours of operation work for you? Are you nursing? If so, how will bottles be provided? What is his/her current daily schdedule like? How many children do you care for at a time? What supplies do you supply, if any? Do you have a scheduled time for outside play? How long? How do you discipline kids? Will you slowly transition my child onto your daycare schedule? Do you watch TV? If so, how long is screen time? Make sure to go over your policies with any potential daycare parents. This will help you in the long run hopefully weed out any families that may not be a good fit within your child care program. I usually have my contract ready for them during the interview process. State whatever your policy may be. For instance, my policy is that it is mandatory for all my daycare parents to sign up for the PayPal ‘recurring’ payment plan once enrolled in the daycare. This is my only acceptable form of payment. This way I know and the parents know in advance my strict policy when it comes to making daycare payments. If you’re anything like me you won’t have much of a sick policy because I’m assuming most of us have strong immune systems being in the child care industry. But what I tell my daycare parents during the interview process is that I’ve only had to close down early once from being sick in my 7 1/2 years of daycare. Not really something I’m proud of as I should really take better care of myself and not work the days I’m still ill. But I manage. State your policy, my policy is that if I’m sick, you’re sick and daycare will be closed, however, this does not excuse you from your payment obligations. Payment is still due regardless of your child’s attendance in the child care program. You may want to include a before-hours arrival as well. But, in my case most of the time it is late pick-up that happens more frequently than an early drop-off. Make sure to state your policy when it comes to before and after hours child care. Here is an example: Please arrive in enough time to exit the facility by your designated closing time each evening. A late fee of $10 plus $1 per minute is added to the child’s weekly account for any departure after the designated closing time. Please note repeated delays may jeopardize the child’s enrollment status. It is important to have your holiday and vacation schedule already written up and hanging at your front entrance. This way you and your daycare parents know in advance what to expect as far as the days you’re program will be closed. I also include that parents will be given a two-month notice in advance of any planned vacation schedule. And that parents will be notified of any changes to holiday and/or vacation closing schedule. It is important to have all this out of the way at the interview process to make sure that you and the child’s family are all on the same page when it comes to how you run your business and the care for their child. What interviewing process works best for you?